Greetings, faithful readers! No, this isn’t the long-awaited London update just yet. First, a couple of housekeeping notes about some new features here at the podium. You may have already observed that I am also counting down to graduation with a handy timer over on the right sidebar. As well, how about you hover your mouse over the “Composer” tab in the upper-right corner? You should see a menu appear with “Audio” and “Video.” Check them out! Second, as I mentioned in my last post, I am marking the countdown to graduation by releasing selected works from the second semester. My current plan is to issue two releases per week for 2-3 weeks, so please stay tuned to my SoundCloud for the latest Federmusik. Here are this week’s pieces, both of which were written in February. At the end of the month, I was in the studio as a producer to direct two students, MT Aditya Srinivasan, currently completing his Master’s in Contemporary Performance, and Ilias Papantoniou, an ERASMUS exchange student from Greece who was interning at Berklee. Ilias has since been accepted to pursue his Master’s with a major in performance here at Berklee in Valencia next year. This piece was a rescore of the teaser trailer for an aborted television series, El Perseguidor (“The Chaser”), which was in development in the 1990s by Argentinian director Ernesto Kullock. Two more Berklee film scoring students assisted all of us on this project by redoing the voiceover and sound effect tracks. Kudos to Niko and Lawrence for their hard work (and thanks for providing us with in-joke fodder that will never get old). This recording differed from all of the others in many ways: we were instructed specifically not to use orchestral instruments in our synth backing track, we were producing our own recording session (our only previous experience with that, in this context, was our first Budapest recording, and even then, we were working with production teams both here and in Budapest), and, primarily, not only were we working with musicians who were our peers and not contracted professionals, we were working with musicians who were not trained in the Western classical tradition. Adapting our methods of writing and working with musicians who were not born and bred in the orchestra was one of the challenges of this session. I was very fortunate to have Lucio there as my co-producer; even though he actually only needed to step in and assist me at the very end of the session, his presence as a guide and mentor was very comforting. 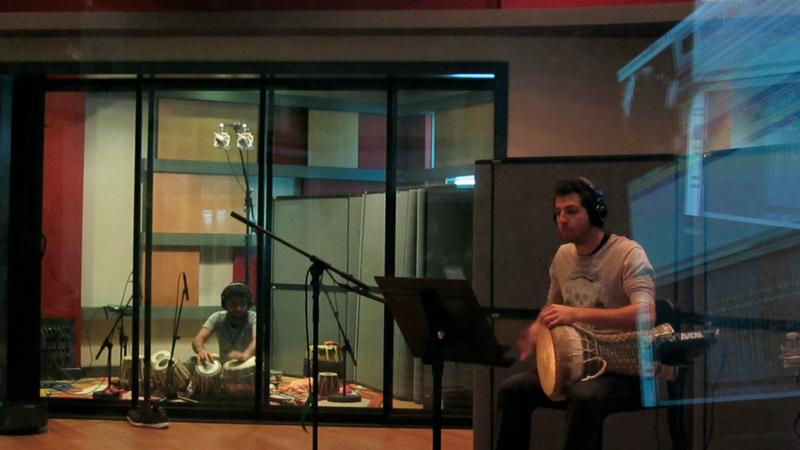 Later, Lucio remarked that he was surprised at how seriously the percussionists took my session. Perhaps my reputation precedes me. Through this semester and its multiple opportunities to produce my own work, I gained an appreciation for the utility to be one’s own producer. However, I found that it was much easier for me to produce (or co-produce) the work of my peers, rather than performing that role for myself. All things being equal, I still prefer to be on the podium, with the musicians in front of me and the click in my ear. Even as a producer, in this session, I managed the opportunity to cue the musicians in at key points in the recording, albeit from the other side of the glass. Once a conductor, always a conductor, I suppose. Stay tuned through the rest of this month for more music! …in which David comes up for air amidst working on his Master’s thesis. It has been a long time, hasn’t it? Since I last posted, I finished my second semester coursework, decided on a thesis-level composition project, and recorded alongside my classmates at AIR Studios, which involved me conducting a 54-piece orchestra comprised of some of the best freelance musicians in London. We have just finished our third week of the final semester of the Master’s degree, which sees me working on a written dissertation analyzing the music of Princess Mononoke while taking a course on how to use Ableton Live. That’s the short version of where I’ve been these past several weeks, anyway. 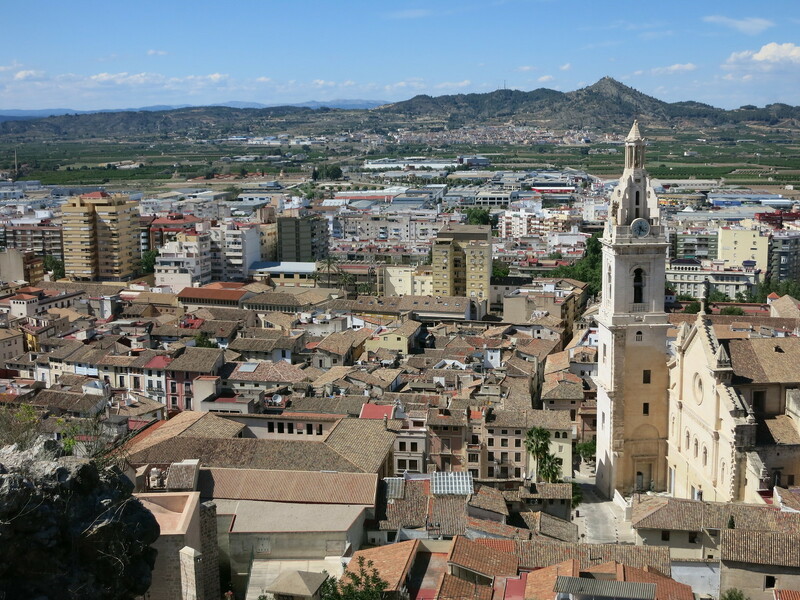 Before I release the long-awaited London update, however, I promised that I would share pictures from my excursion to Xàtiva in April. Lamenting not having taken many opportunities since coming to Spain to leave the city of Valencia, I was really feeling my wanderlust and love of history overtaking me. 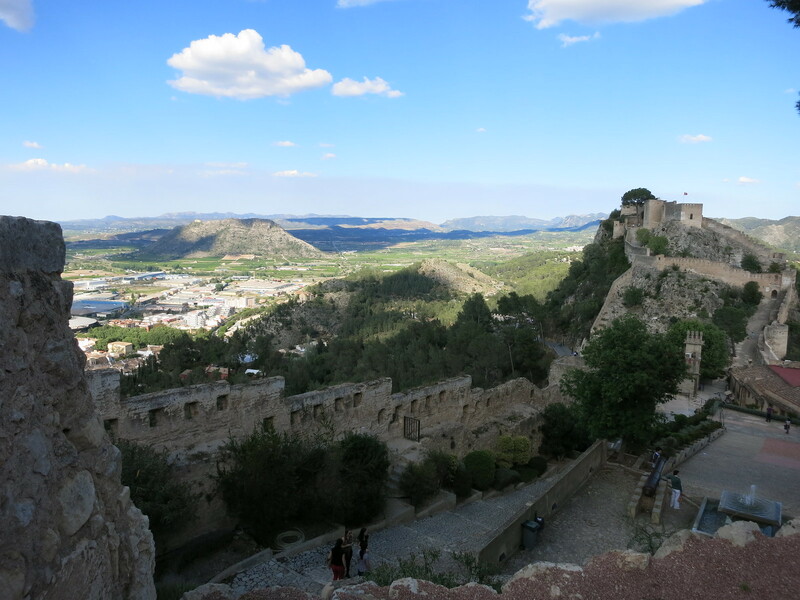 In lieu of making a more significant trip during Spring Break, I opted to spend an afternoon in the ancient castle town of Xàtiva, a short train ride away from Valencia. 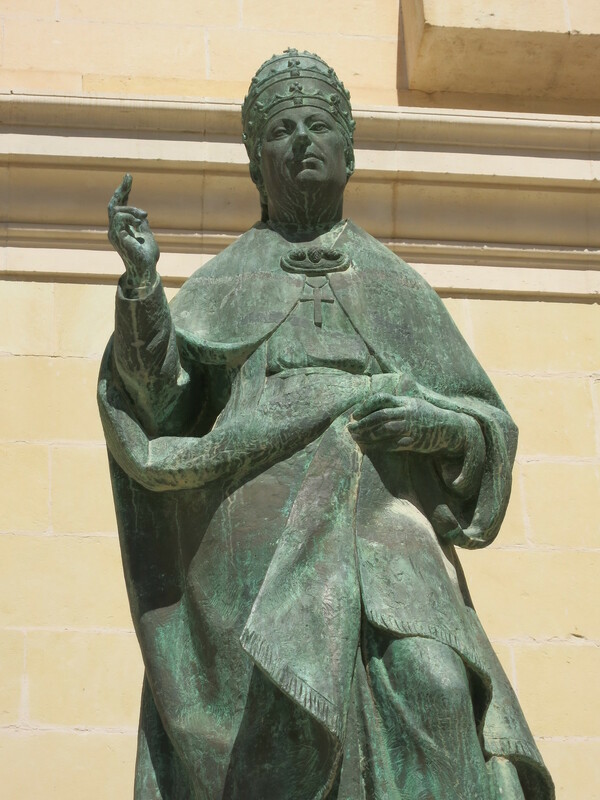 In addition to Xàtiva being famous for its hilltop castle, it is renowned for being the birthplace of Roderic Llançol i de Borja, also known as Rodrigo Borgia, who would become Pope Alexander VI (the subject of The Borgias). Looking up at the castle from halfway up the hill. Xàtiva Castle (el Castell de Xàtiva) itself, having been built and rebuilt over the course of over a thousand years, is actually comprised of two keeps (castells), which still retains great portions of its Iberian and Moorish-Roman architecture, found in its lower (Menor) and upper (Major) castles, respectively. 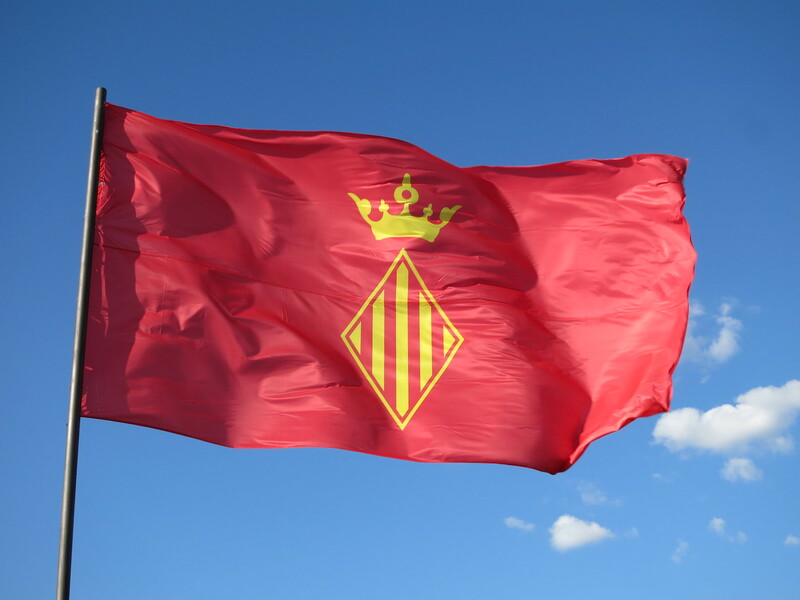 The view of the Castell Menor, across the ridge from the Castell Major. 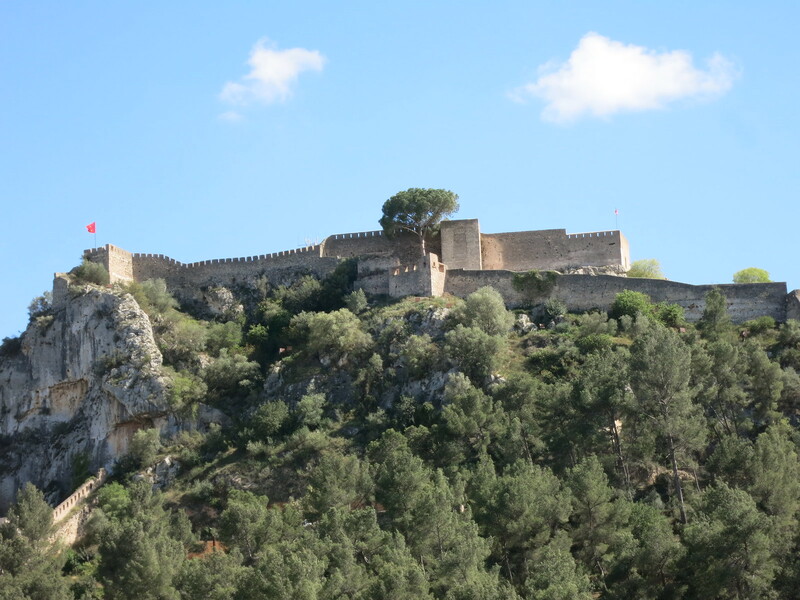 The view of the Castell Major, across the ridge from the Castell Menor. 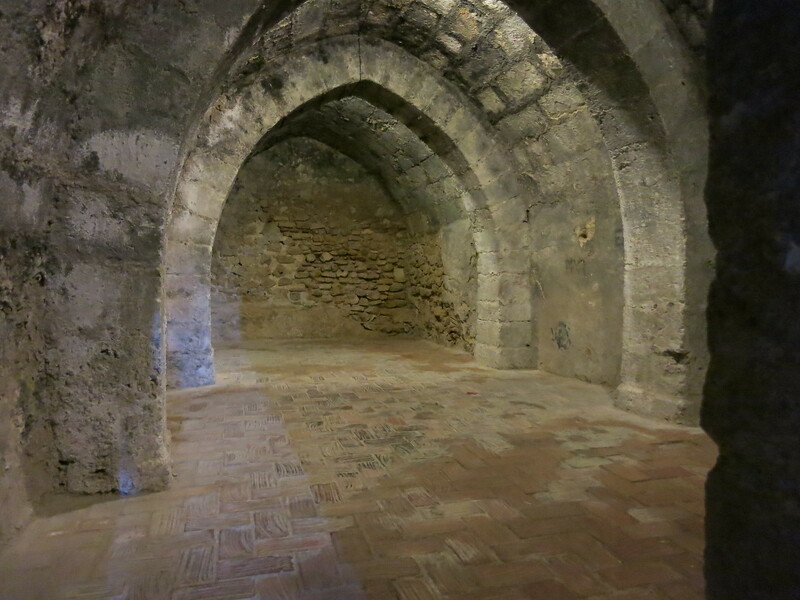 Now more of a tourist attraction than a military fortification, the castle features exhibits on the Borja family, the history and construction of the castle, and castle life during periods of war and peace, featuring examples of arms, armour, artifacts, musical instruments, and more, illustrating — among other things — the dichotomy and conflict between Moors and Christians that shaped the Valencian region over a period of centuries. Plus, what adventure would be complete without a little dungeon crawl? 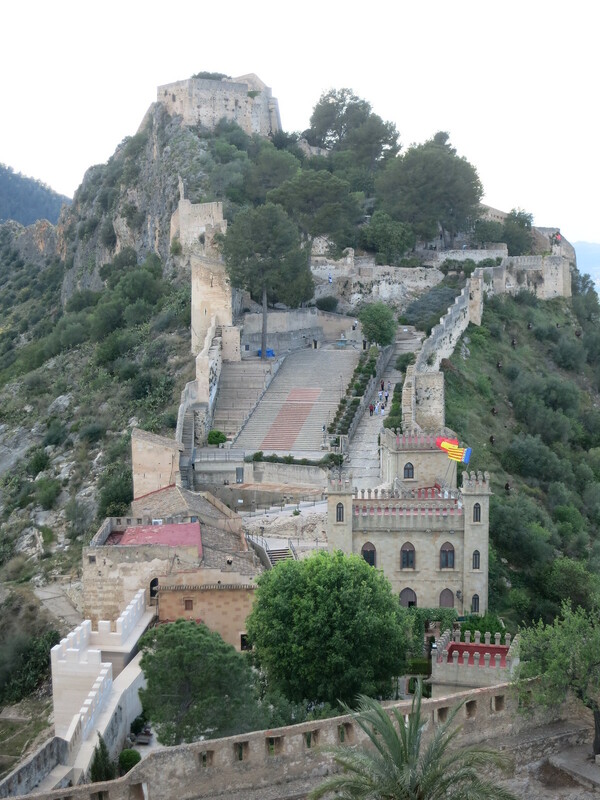 All in all, my jaunt to Xàtiva was a welcome change of scenery, and getting my castle on may have given me a little inspiration for the next piece that I wrote. Stay tuned, faithful readers, for more music and the long-awaited update about my trip to London and my recording at AIR Studios. I will be releasing a selection of works written during the second semester, which, as I mentioned previously, shifted the balance of composition towards electronic production, synth scoring, and greater use of MIDI. Check back here — and specifically, under the Composer tab — starting this coming Monday, June 16, for the Countdown to Graduation – Second Semester Collection. 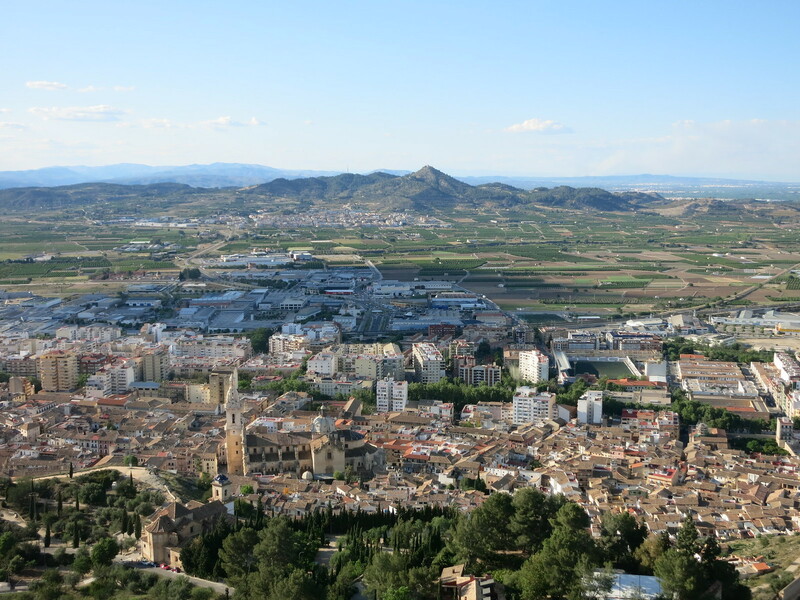 Xàtiva, as seen from the Castell Menor.